When it comes to deciding how to stock your electronic accessory catalog, the name of the game is “both/and”. Yes, OE and aftermarket accessories are the new Ying and Yang, existing in perfect harmony within your parts department. As a best practice tip, strategically lay out your physical and on-screen display with OE’s most likely to succeed, and fill in the gaps with wisely sourced aftermarket. OE is King | Your OE accessories are driving this ship as the noble leader. First, clearly define who you are as a brand and who your people are. If you’re known as an off the grid, canoe hauling, thrill-seeking brand, then you attract birds of the same flock. Maybe you’re the sleek, high profile choice for the business minded. 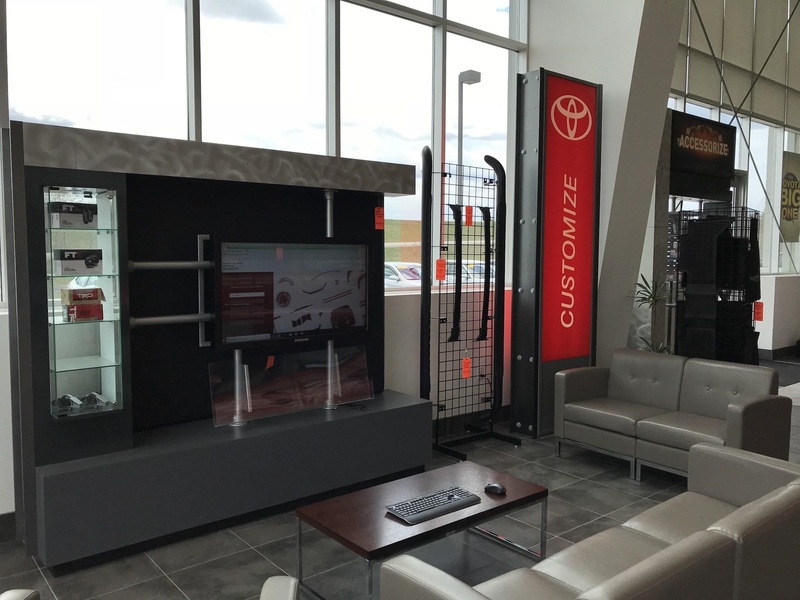 Your brand’s reputation and tribe determine which OE accessories you’ll install on showroom vehicles, display in your accessory area, use as a lead in product for your presentation, and combine to create dealer specific packages. Aftermarket is Queen | This is no arranged marriage—the king and queen are happy together. In the interest of providing your customer with a one-stop shop, strategically sourced aftermarket cushions your OE product offering and keeps profits in house. You know your customer is going to purchase certain add ons from somewhere, so make sure the check has your name on it. Heated leather seats, bed liners, and seasonal tire options are the jewels fit for a queen. Strategy is a royal cousin | Not the weird kind to be avoided. This is the cousin you embrace and go into business with. You can pitch every accessory featured in the Delorean to 2019’s hottest trends but without a strategy, you'll just overwhelm the customer. 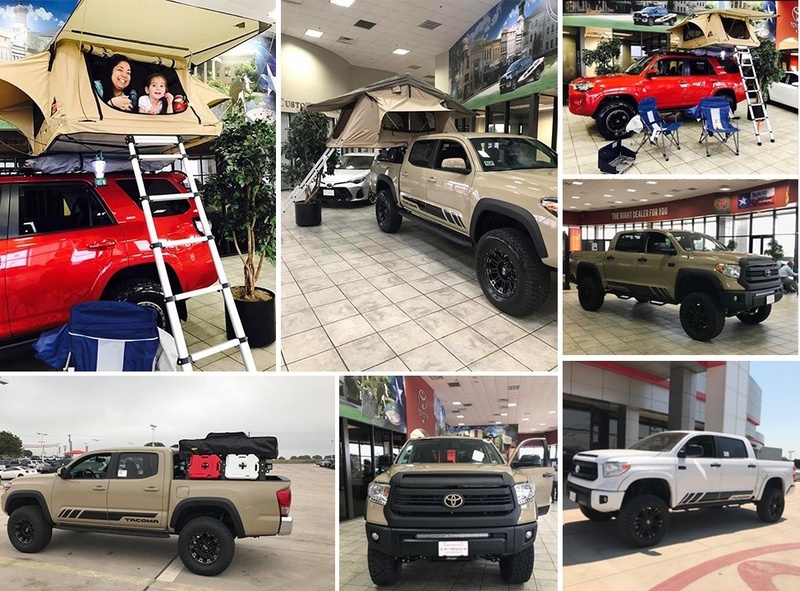 Define your brand, know your tribe, display wisely, be an OE expert and source local aftermarket distributors—then you’re in the game. OE and aftermarket are like Chewie and Hans Solo. You can’t have one without the other. Do the right thing and keep the family together.